We make labeling your child's school things so easy. Check me out! "Fun Stuff" Puffy Stickers. 3D sponge stickers. For scrapbooking, collectors or just as a small gift. 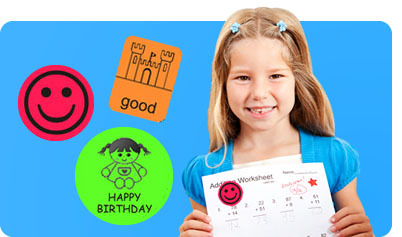 Our school packs offer great value. If you need help deciding on the right pack for your needs, here are some guidelines. Pre-School Pack - Labels for shoes, clothes, lunch box and a Bag Tag. Starter Pack - Ideal for children starting primary school but suitable for all grades. Budget Pack - Cover the basics with our Budget Pack. 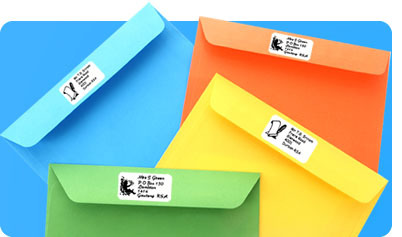 Stationery Pack - Stationery Pack 1 includes Book Labels for Senior Primary and High School. Stationery Pack 2 recommended for Junior Primary. Jumbo Pack - Everything you will need. 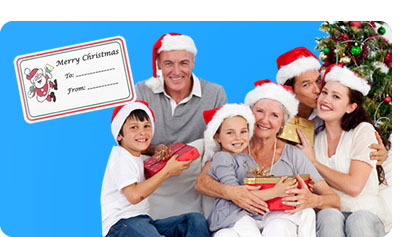 We recommend that you select our courier option at checkout to guarantee timeous delivery of your order. ‎Synove - Thank you for the great service! Always get exactly what I order, on time, no hassles!! Thank you!! Lana-Ann - Thank you for your exceptional customer service. Tailor made labels as per my request and delivered within 4 days. Will definitely recommend you. 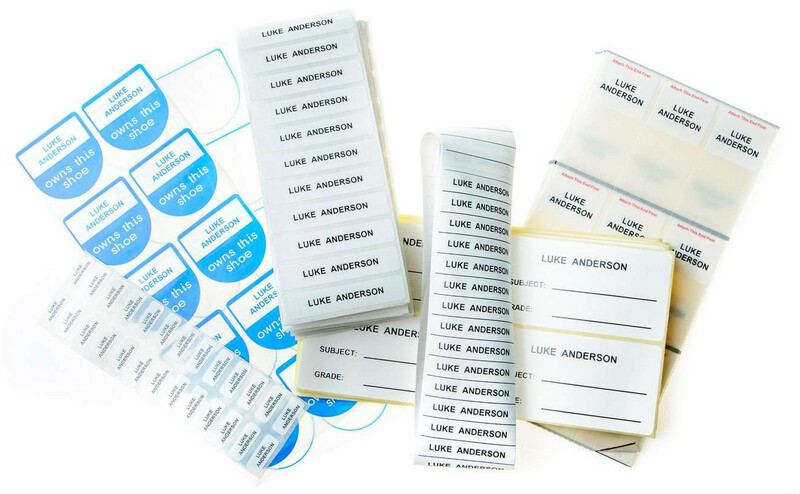 Just Labels self-adhesive label products provide a simple, cost effective and reliable method of labelling personal items. 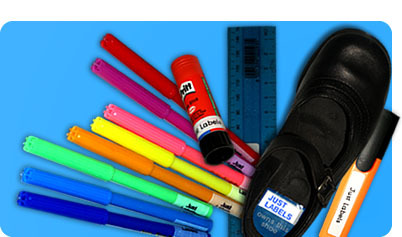 Since 1996 parents have enjoyed the practicality of our labels for clothing, shoes and stationery. 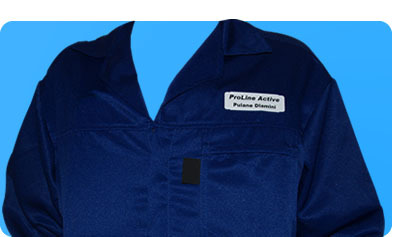 We use materials of the highest quality and source these from around the world. Does your school want to use our service to raise funds? 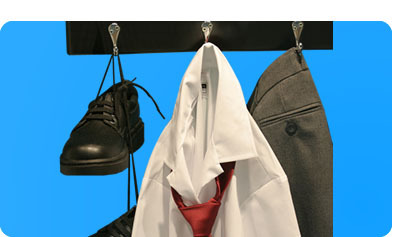 If so, please contact us and we will be glad to supply products that meet your school's needs. Order packs for BEST VALUE!! Newest product: Bag Tags Available on modern browsers only.